You can now order food online in Bristol. Try our online ordering website where you can order food online for fast food delivery right to your door or if you prefer you can collect your food in Bristol and it will be ready and piping hot when you get here. We have now installed a new fantastic online takeaway ordering system. 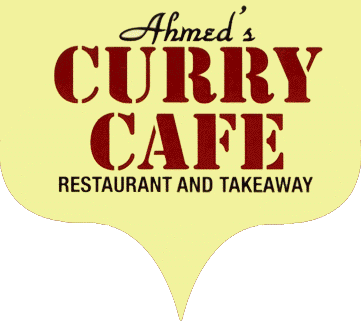 This means that you can order your preferred meals from Curry Cafe, Bristol in the comfort of your home. This takes ordering your fast food to the next level and makes it easier for you. Our food and service is rated by our customers as the best around and our feedback implies that we are better than some of the leading establishments around the UK. 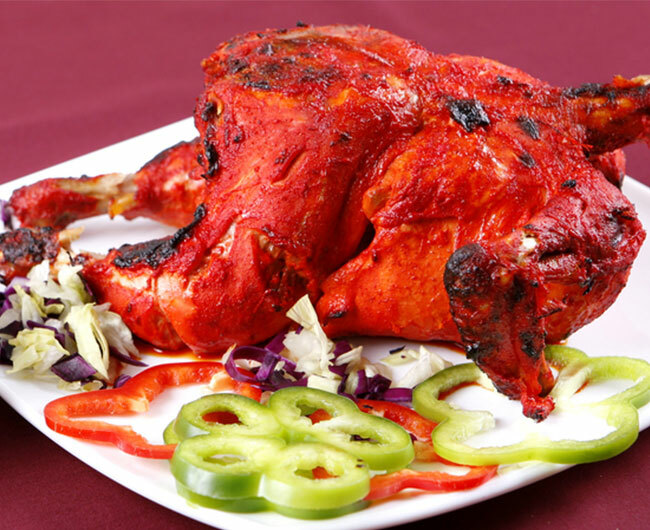 Remember to order your takeaway online to get up to date prices and great meal deals. We provide fast food delivery to your home to make it easier for yourselves. 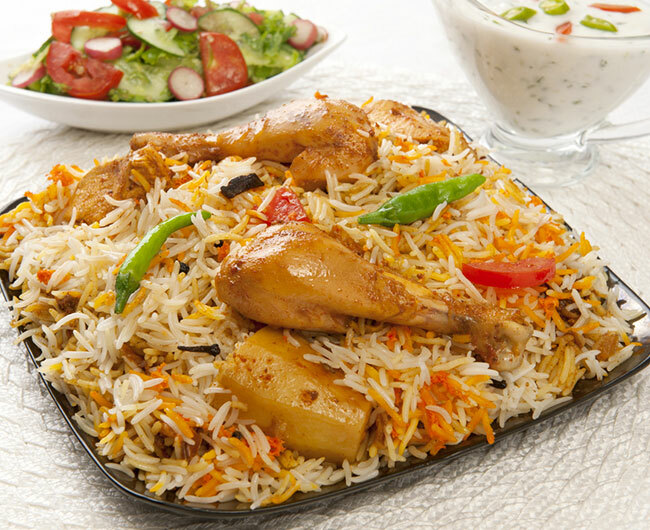 We specialise in currys, haleem, balti dishes, tandoori dishes, biryani dishes, sundries and much more. Please take a look around this website for more details. Thank you for visiting the website of Curry Cafe, Bristol. We hope you choose to dine with us again and hope to be seeing you again very soon. 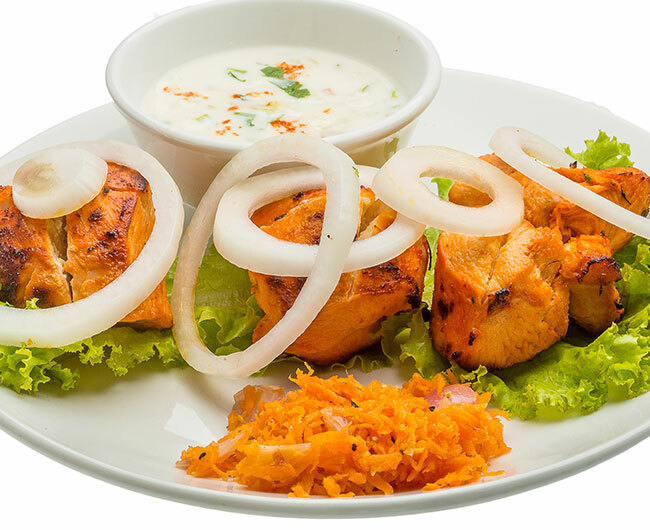 If you have any special requirements just ask us and we will happily cater alternative food that may be suitable. As well as being a licensed restaurant, you can now Bring Your Own Alcohol to enjoy your meal with - please note that a corkage fee of £1.50 per head applies when providing your own beverages.